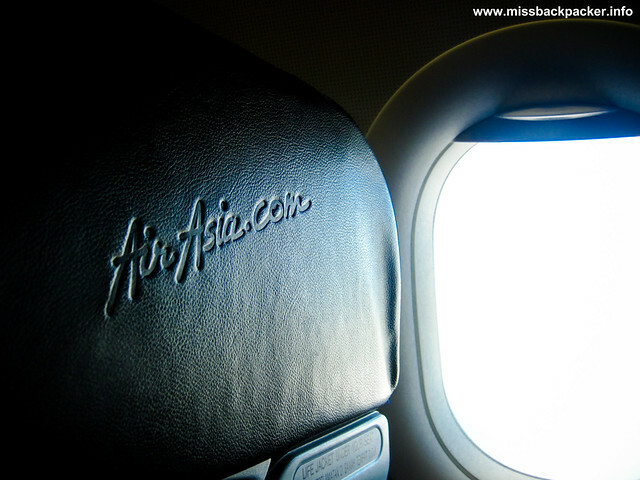 First Fly with AirAsia | Where Have You Been Lately? What would you first think of if AirAsia mentions you on Twitter? First thought was I’d be flying to Kuala Lumpur. Second, I would bring Rowjie with me. Third, two VVIP tickets to 2PM’s concert. Fourth, who the eff are they? Then things finally sunk deep into me. It was May this year, when I said pass after getting an offer of going on a free trip to Kota Kinabalu due to my status of being a non-passport holder. I really got frustrated with that incident and so last August I took one day off from work so I could process my passport application. I must really be one of the intelligent maker’s favorite people as he didn’t let the year pass without me going abroad, for free! I totally forgot that I even joined this contest. All I could remember was AirAsia tweeted something about them giving away free round-trip tickets for two to Kuala Lumpur, Malaysia to someone who could prove s/he deserves winning. And here’s my ticket to an unexpected 3D/2N-KL trip. It rained during our trip hence I only was able to do four planking poses. Here are some of the quick facts I love about AirAsia. Depart and Arrive at DMIA even once. 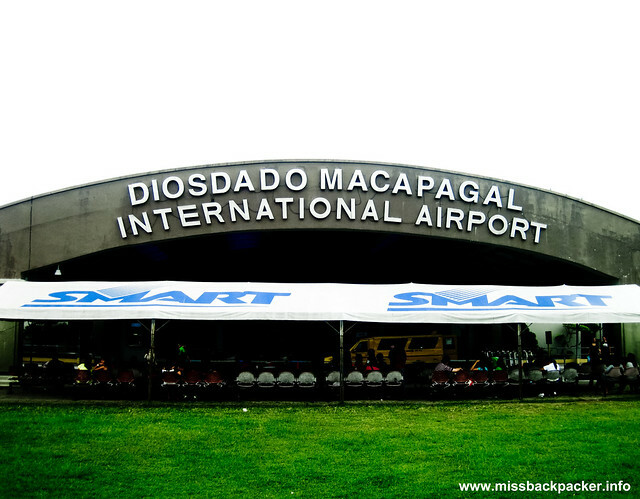 Avoid all the hullabaloos in Terminal 3 and experience Diosdado Macapagal International Airport (Clark Airport), which is just about one to two hours away from the busy Metro. The fresh air within the area will make you forget Manila and all the workloads waiting for your comeback. Free Web/Mobile Check-in. If you just don’t have the luxury of time wherein every minutes matter, this will definitely help you. With just a few clicks away, you’ll be avoiding all the hassles of lining up on a crowded airport just to check-in yourself and baggage. And what’s better is, unlike with other airlines, this service is absolutely free. In fact, you’ll really be obliged to go this route instead of the old-fashioned way of going through the Document Check Counter first to have your stuff checked because AirAsia charges 10 Malaysian Ringgit (RM) for conventional counter check-in. Quoting their website, “This is to promote better efficiency and be cost effective. We will now focus on self check-in (via web and mobile) and counter check-in will be chargeable as it is an additional service with added human resources.” Check out their FAQ section for more details. From and to LCCT Terminal. 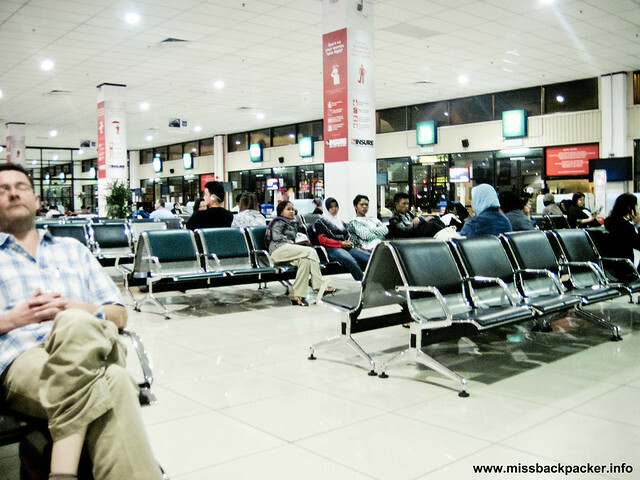 While the busy Kuala Lumpur International Airport (KLIA) is being crowded by most airlines and its passengers, AirAsia operates in Low Cost Carrier Terminal (LCCT), which is nearer KL Sentral where everything pretty much begins, if you know what I mean. This suggests, less travel time and cheaper transportation fare. I’ll talk about more of this on my KL series. Great temperature, seamless wi-fi connection, travel tax-free LCCT. Foreign language is music to my ears. All the flight attendant and crew speaks fluent English and Malay. That was the first time I heard a lot of people speaking a language so different yet so similar to mine. So there, a summation of the things I’d miss about AirAsia. This was the first trip I’ve had with the carrier and I hope it won’t be the last nor experience something that would make me wanna forget how it was so wonderful the first time. 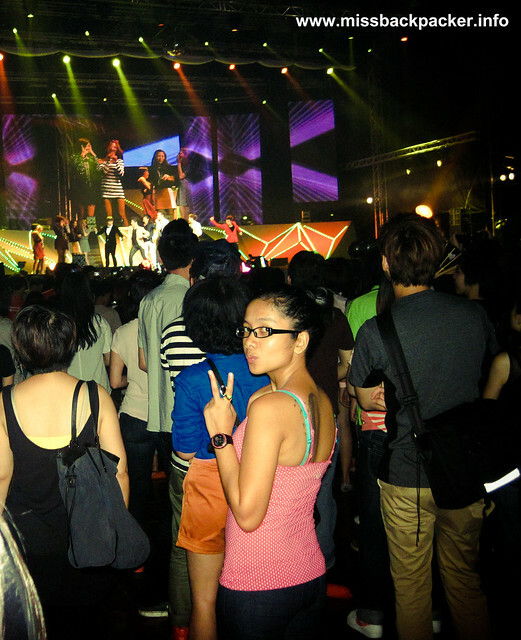 2PM, your fans had my eardrums shattered. Thank you for the wonderful (and free) experience, AirAsia! Hope to fly with you again, soon!